Britton Jackson, CRS &amp; Matt Fuller, GRI, CIPS lead a boutique San Francisco real estate brokerage. 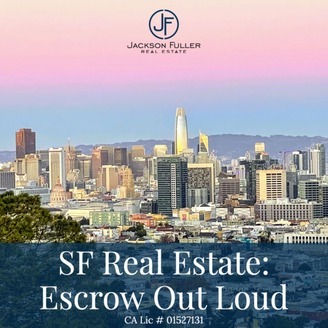 Learn more about us and San Francisco real estate at jacksonfuller.com. 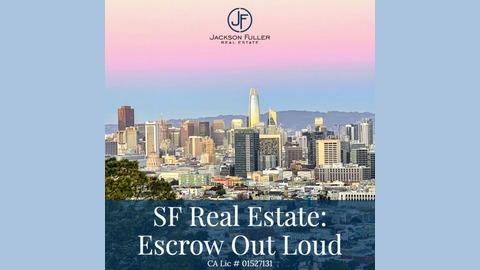 Our podcast offers unbelievable and entertaining stories about buying and selling in SF, chats about market dynamics, real estate jargon explained and industry-leading or just plain interesting guests. We hope you enjoy this look at San Francisco real estate.